Preston is set to be packed with gigs, shows and events throughout 2019. 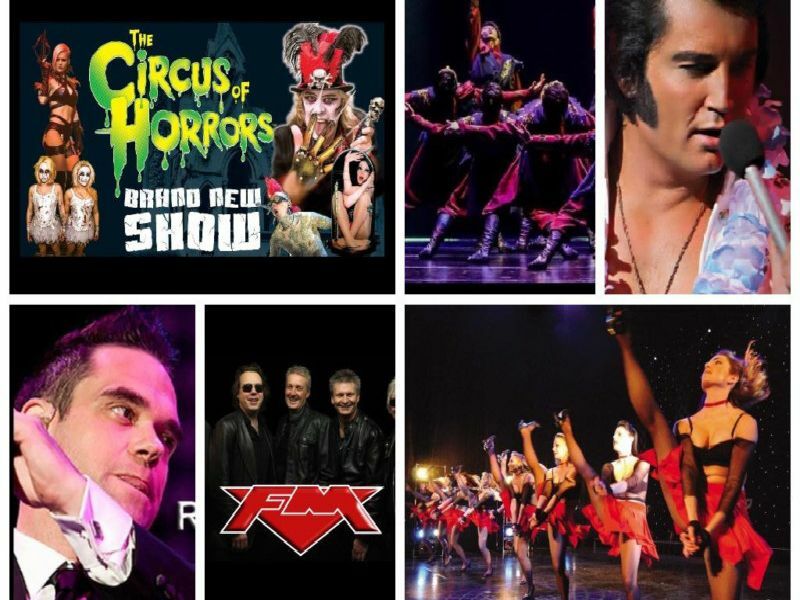 Each month we'll bring you the latest round-up of shows, live music and events taking place at Preston's Guild Hall and Charter Theatre. You can book tickets or find out more about any of these events here.